Buy Beans,Sunflower,Rapeseed,Peanut,Pepper seed,Palm Seed Oil Press Machine - Shandong Microwave Machinery Co.,Ltd. 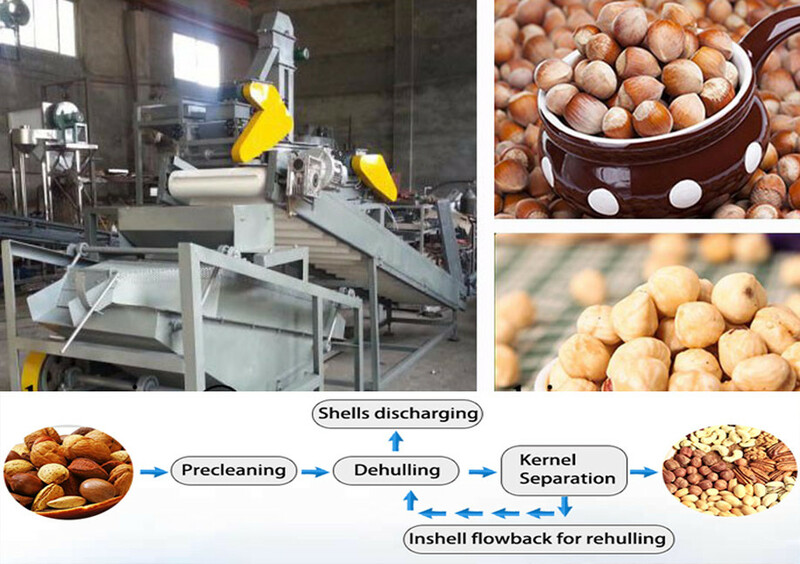 Brief introduction of Beans,Sunflower,Rapeseed,Peanut,Pepper seed,Palm Seed Oil Press Machine in shandong microwave machinery co.,ltd. 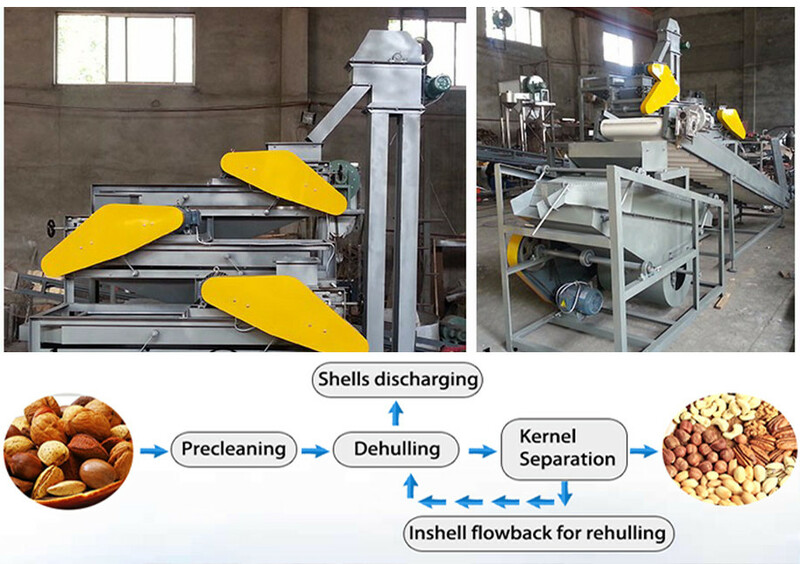 This machine is suitable for beans ,sunflower,rapeseed,peanut,pepper seed,palm seed.